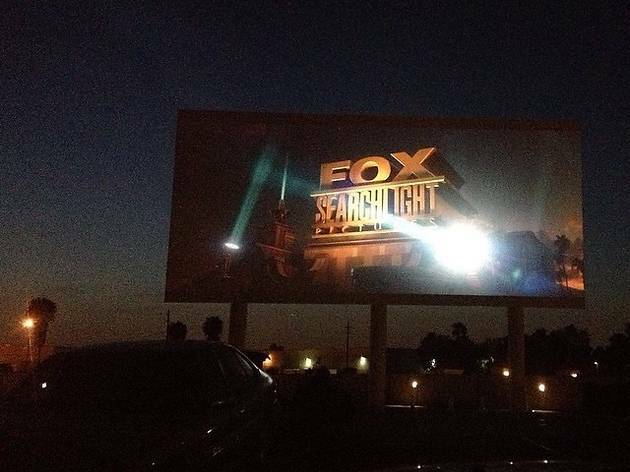 If you're looking for a classic drive-in movie theater experience, look no further. Paramount Drive-In first opened back in 1947 and was run as a drive-in theater until 1992, when it was turned into a swap meet. 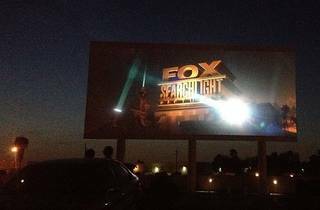 But the area returned to its roots in recent years, opening with two new 75-foot screens, Barco Digital projection and Dolby Digital radio sound so you can hear the movie on your own radio. There's a full snack bar, but you can also bring your own food and drink—though no alcoholic beverages are allowed. You'll see some people watching from inside their cars while others bring chairs and watch from the bed of their truck, but no matter your preference, it's going to be a good time. I went to Paramount Drive-In shortly after it reopened and had such a great time. While not necessarily in the best neighborhood, that all fades away once you get into the grounds. A traditional drive-in theater, the sound quality using your car radio is fantastic and the screen quality is great too. You'll see people watching from within their car or setting up a blanket and chairs outside or in the bed of their trucks. It's a fun way to watch movies and it's cheaper than seeing them in a traditional theater!